The thixotropy characteristics of drilling fluids require special techniques, including using shale shakers, to separate out large solids. Quicksand is a classic example of a thixotropic fluid. The combination of cornstarch and water makes a thixotropic fluid. Thixotropy is a property exhibited by some fluids which have a gel-like consistency when they are stationary, but which thin when they are subjected to shear stress. 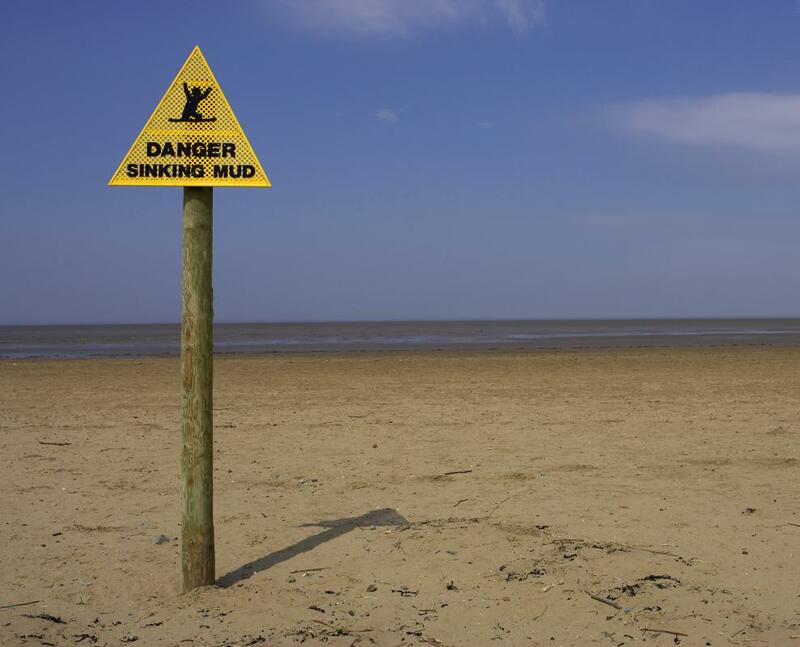 One of the classic examples of a thixotropic fluid is quicksand. As long as it is undisturbed, the sand will be relatively thick. Once something falls in and begins thrashing around, putting stress on the quicksand, it becomes more liquid. In addition to being of concern to people who happen to fall into pits of quicksand, thixotropy is a property which can be utilized in a number of interesting ways. A thixotropic fluid will become increasingly less viscous as it is subjected to strain such as agitation, shaking, or stirring. As soon as the strain stops, the fluid will recover its viscosity, slowly setting up into a semisolid state again. This is in contrast with a rheopectic fluid, which will experience increasing viscosity as it is agitated; a mixture of cornstarch and water, for example, will be gelatinous at rest but will firm up when subjected to pressure. Cornstarch and water “gloop” is sometimes used in science classes to introduce students to the concept with a fluid they can feel and manipulate. Engineers need to think about thixotropy when they are designing structures, because some substrates can be thixotropic. For example, when engineers build structures on reclaimed ground, the clays underneath may be subject to liquefaction during an earthquake, posing a safety risk. While it is possible to build on thixotropic clays and soils, care must be taken for safety, with the structure being anchored to a substrate which will not liquefy during strain, such as bedrock. 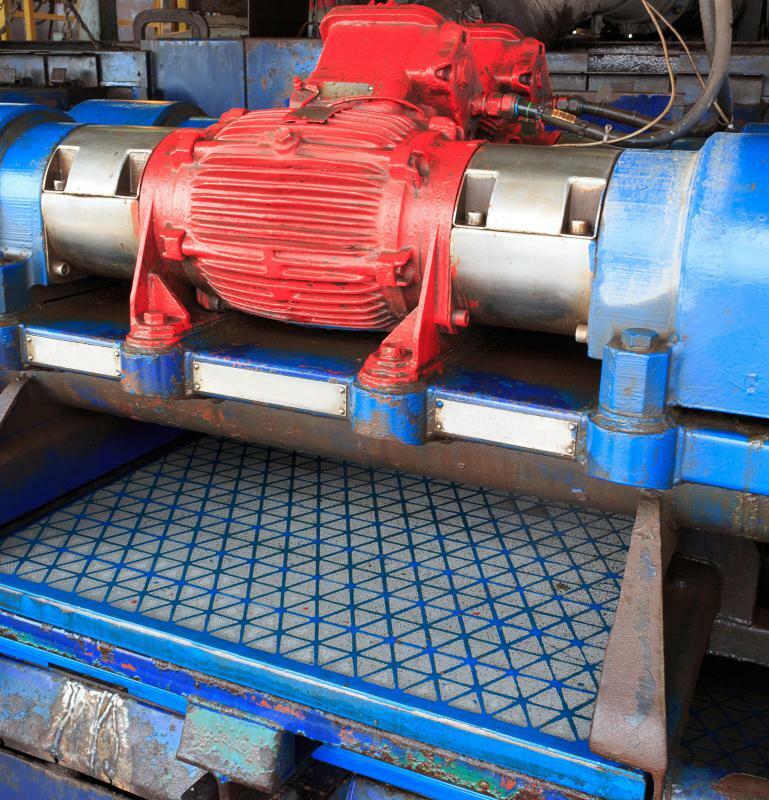 Drilling fluids used in the oil and gas industry may also be thixotropic in nature. The fluids will remain relatively solid when still, but will liquefy as they are used during drilling to act as lubricants. 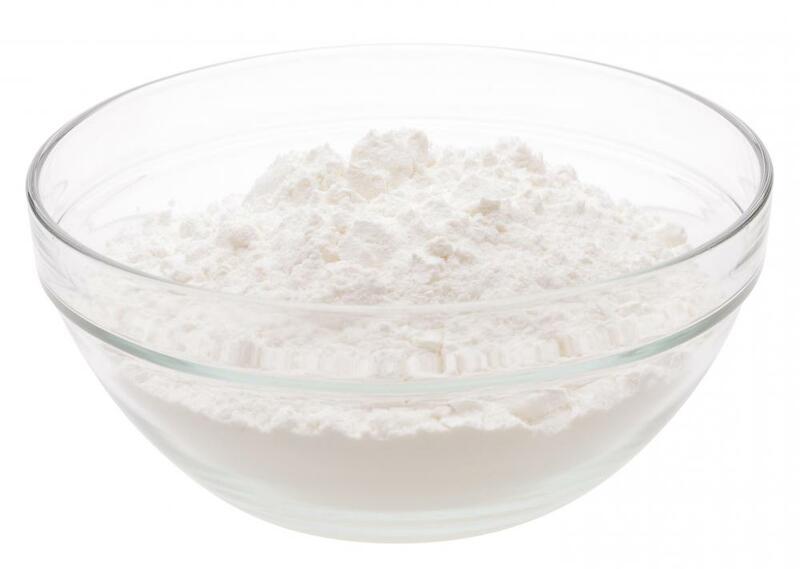 Thixotropy is also of interest to people who work with clays, such as potters, and in some areas of the food industry. Some foods exhibit properties such as thixotropy which can interfere with the way they are handled and processed. Engineers who study fluid mechanics have a number of explanations for how thixotropy works, depending on the fluid involved and the types of forces it is subjected to. Understanding this property can be important for people who work with thixotropic fluids, as it will allow them to predict fluid behavior and to explore ways in which this property can be harnessed. What are the Different Uses of Pyrogenic Silica? Thixotropy is more relevant for clay soils because of its rheological properties. Quicksand is not an example of thixotropy. It is the classic example of dilatancy, which is a distinctly different phenomenon (often described as the complement, or opposite, of thixotropy).